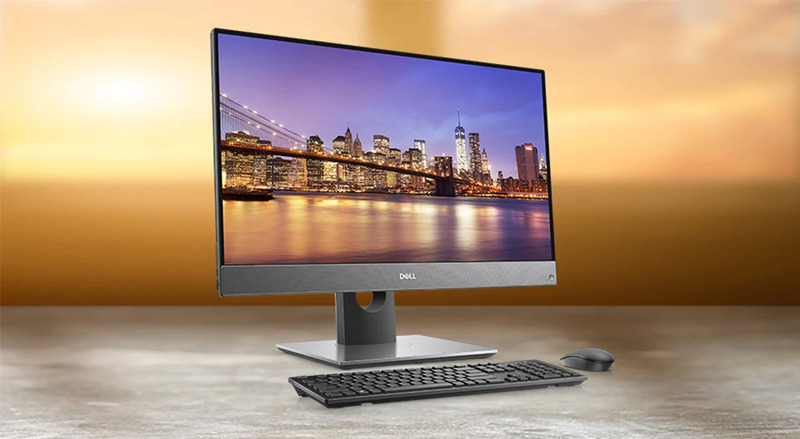 Dell India has launched today new OptiPlex All-in-Ones (AIO) and OptiPlex Family Towers with space-saving form factors and 8th generation Intel Processors to help businesses unleash their full potential. The new range includes OptiPlex 7760 AIO, OptiPlex 7460 AIO, OptiPlex Tower, Small Form Factor and Micro desktops, OptiPlex 7060 and 5060 Tower and OptiPlex 3060. · The OptiPlex 7060 and 5060 Tower, Small Form Factor and Micro desktops offers power-packed performance, easy scalability and integration for any workspace as it comes with next-generation AMD, Integrated Intel HD, Dual AMD Radeon, NVIDIA graphics options that can power up to three monitors simultaneously. A sustainably built, MIL-STD 810G tested form factor plus lockable cable covers and chassis intrusion switch helps make work seamless and hassle-free. · The OptiPlex 3060, the business desktop is a compact system, for a clutter-free workstation. Available in Tower, Small Form Factor and Micro form factors – with multiple mounting options, this tool-less designed system offers up to 32GB DDR4 memory. 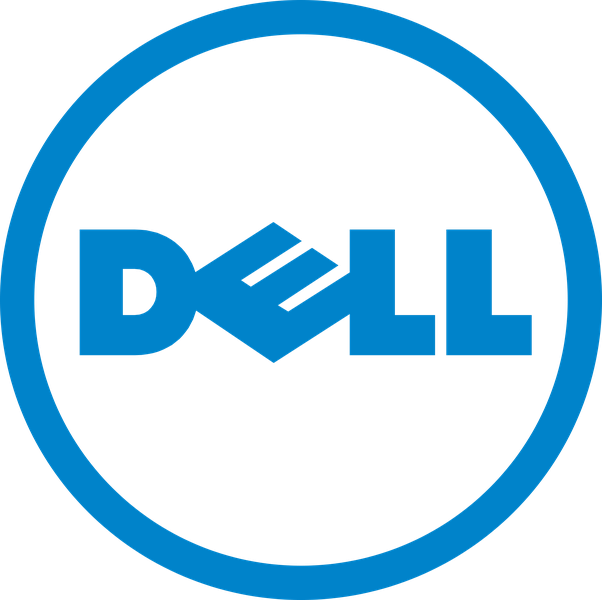 It supports Dell Data Security and TPM 2.0 to keep your work secure, enhanced by lockable cable covers & optional chassis intrusion switch.